Michelle Dunaway is a professional artist living in New Mexico and has been drawing for as long as she can remember. 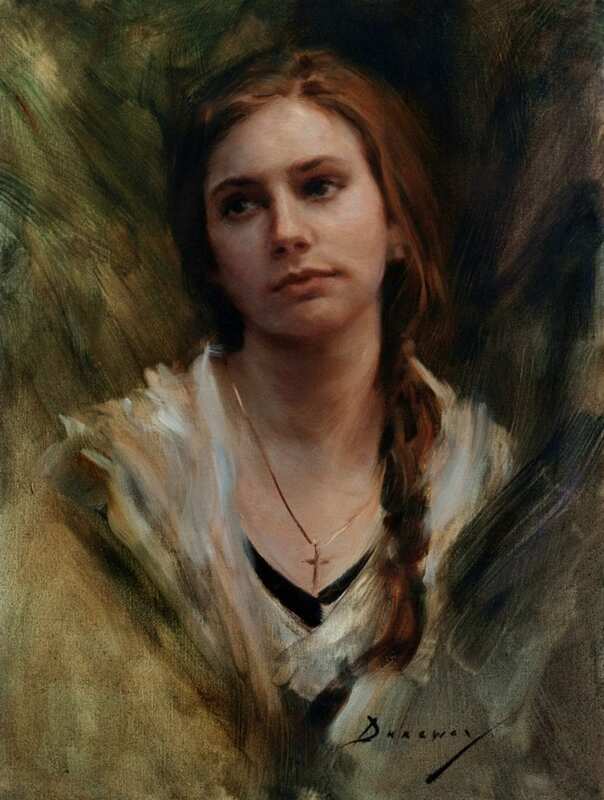 As a young child she was captivated with drawing people and that focus continues to this day. "I've always been intrigued with drawing faces and hands, also capturing the essence of the human spirit fascinates me, whether it is found in the graceful movements of the human form or the eyes of the model. There is a whole story waiting to be found and revealed through the brush."